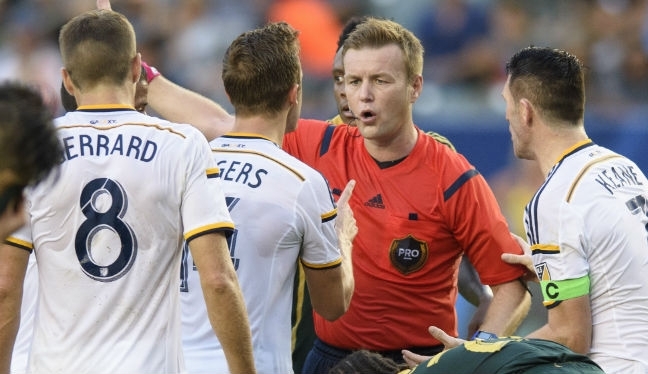 Armando Villarreal will referee New York Red Bulls II versus Swope Park Rangers in the 2016 USL Cup Final, which takes place on October 23, 2016. 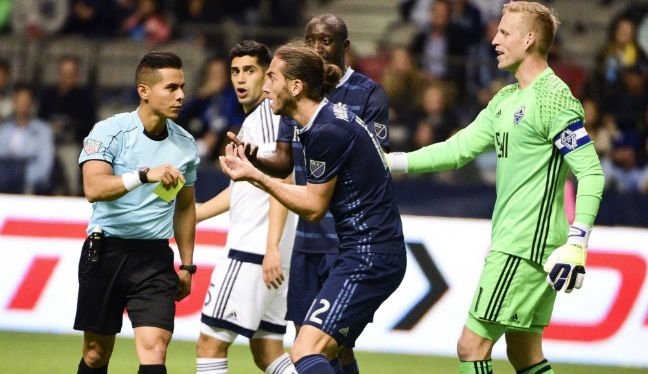 The 30-year-old FIFA referee has been center official for 13 games in MLS this season and has previous experience of a final, taking charge of the the U.S. Open Cup showpiece in 2014. Villarreal will be assisted at Red Bull Arena by Brian Dunn (AR1) and Nick Uranga (AR2). The experienced Dunn has 18 MLS assignments in 2016 and was on AR duty for last year’s All-Star game, while Uranga made his MLS debut this season and took the flag for the NWSL Championship game earlier this month. Henrick Karlsson will be on fourth official duties, while the reserve assistant referee is Justen Lopez.